This Rambling Ranch Home sits on a Sweeping corner Lot in the Prime Sherman Oaks, CA.”South of Ventura Boulevard Neighborhood”. Newly Remodled thruout with Fresh Mature Landscaping. A cooks kitchen with high end Thermador stainless steel appiances, granite counter tops and copius amounts of cabinets. 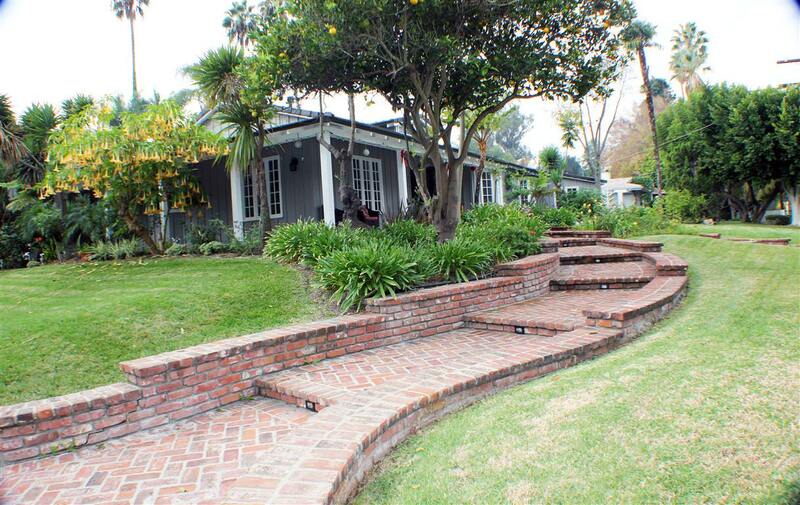 This home is truly an entertainers dream with numerous intimate areas, a BBQ island and expansive brick patio. A new tile roof, fresh paint thruout, multiple HVAC systems, plumbing, electrical and freshly plastered pool are but a few of the upgrades installed recently. Huge rooms thruout with a warm, comfortable old world feel. Large Overhangs, Wrap Around Porch Rolling grass lawns and Wood Paneled sideing make this landmark house a Trophy to own. 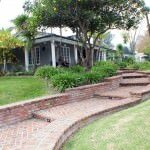 This entry was posted in Home Related Articles, Homes For Sale, Sherman Oaks, Sherman Oaks Van Nuys Park by blair4homes. Bookmark the permalink.